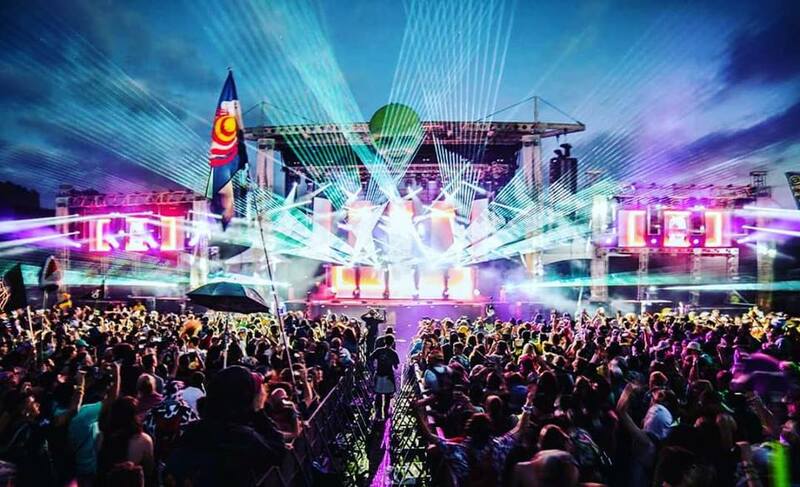 DFT is surrounded by rolling hills, lakes and a magical forest just south of Kansas City. Tickets & Camping On Sale during our Holiday Blowout Sale. This is your chance to save BIG! Purchase online at Dancefestopia.com/tickets!